Join the BCAC in welcoming the Minnesota Center for Book Arts this October for 6 Fantastic Workshops. 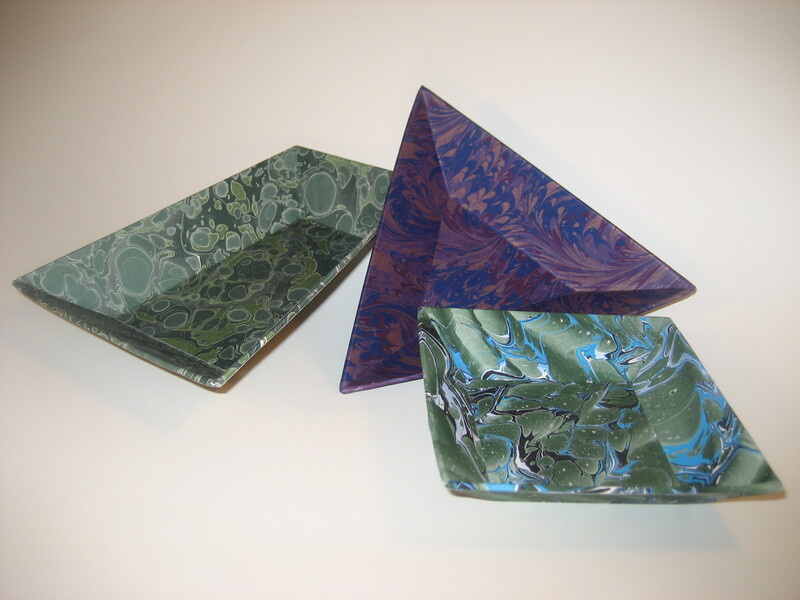 Explore the artistic creativity and versatility of Book Arts by engaging in workshops designed for adults at all skill levels. 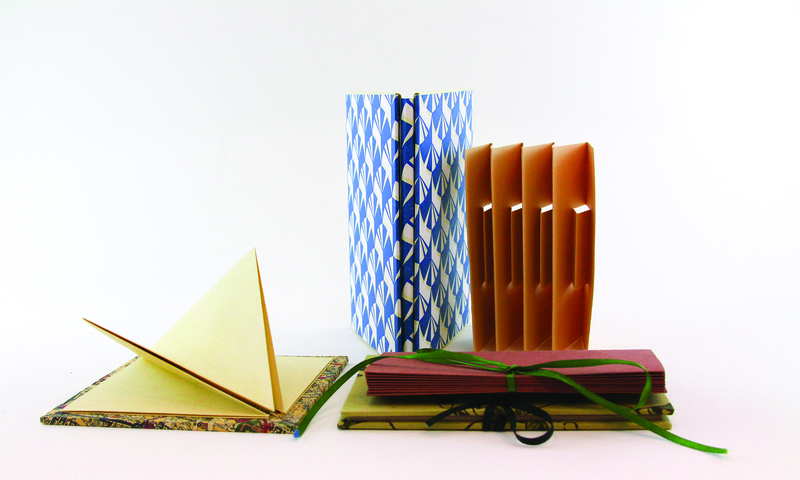 Classes in Paste Paper, Concertina Book Structures, Cartonnage and more – October 5th thru October 6th. Each class is $20 per person and includes materials!! Advanced registration is required so sign up today! !